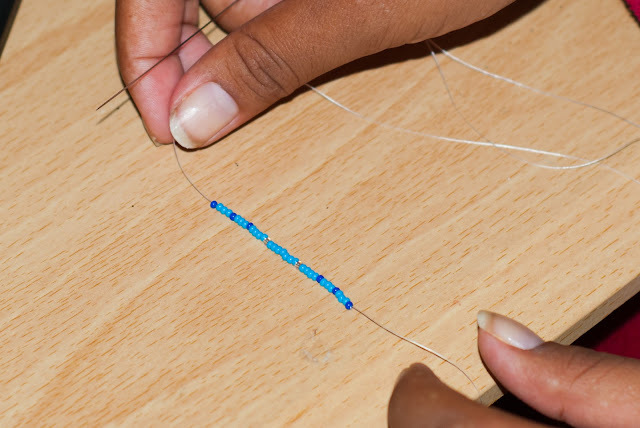 if it does, retrace your steps with your needle and go back to the bottom making sure you go all the way down and then up coming out trough the middle bead on the right. 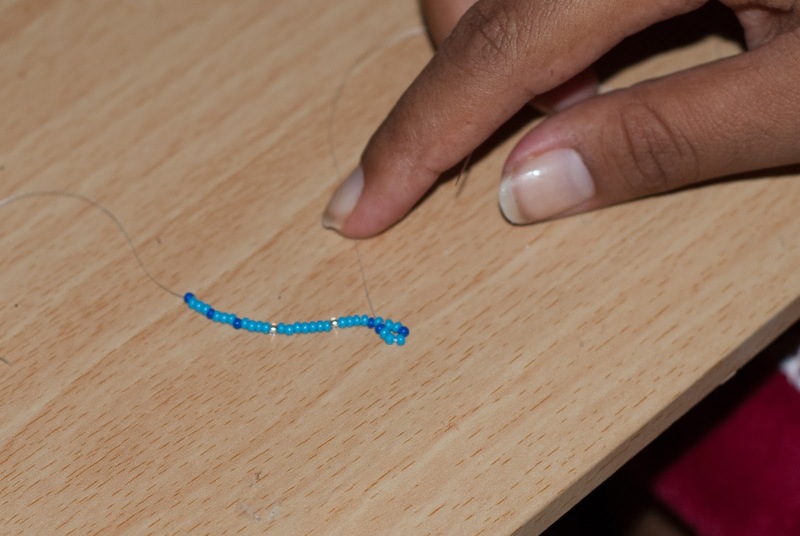 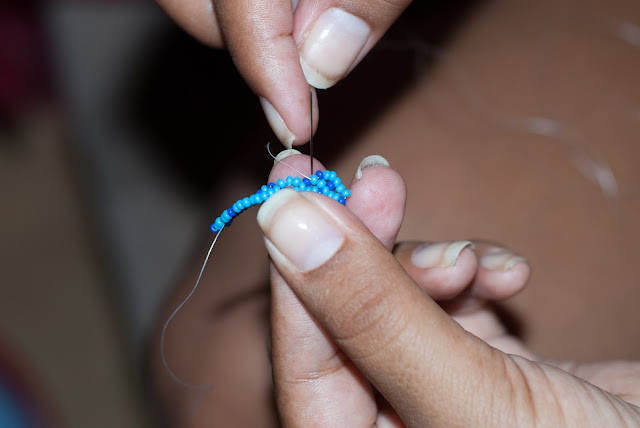 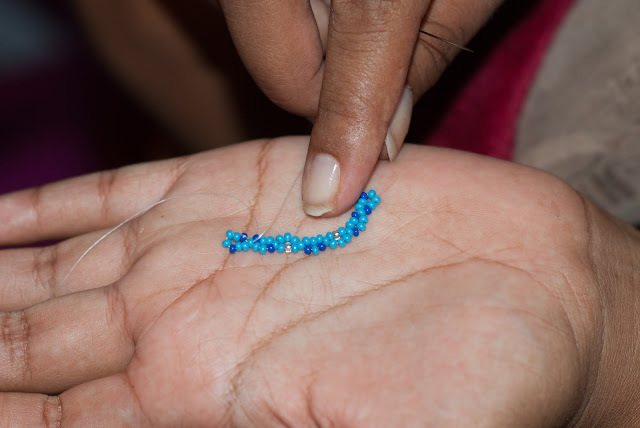 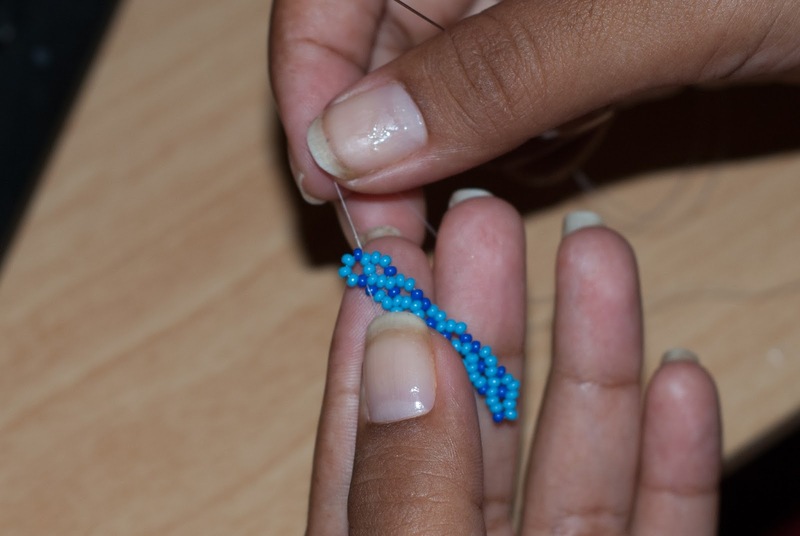 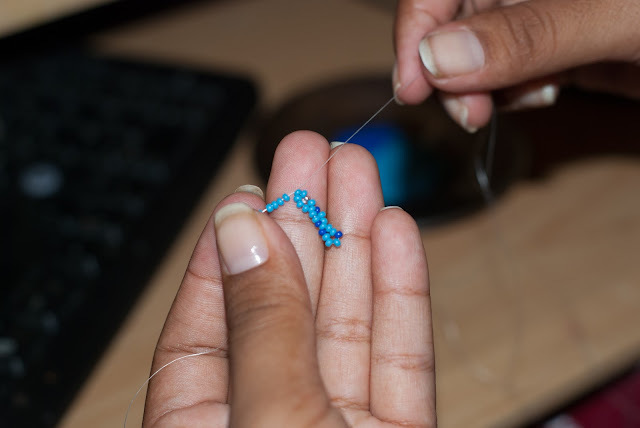 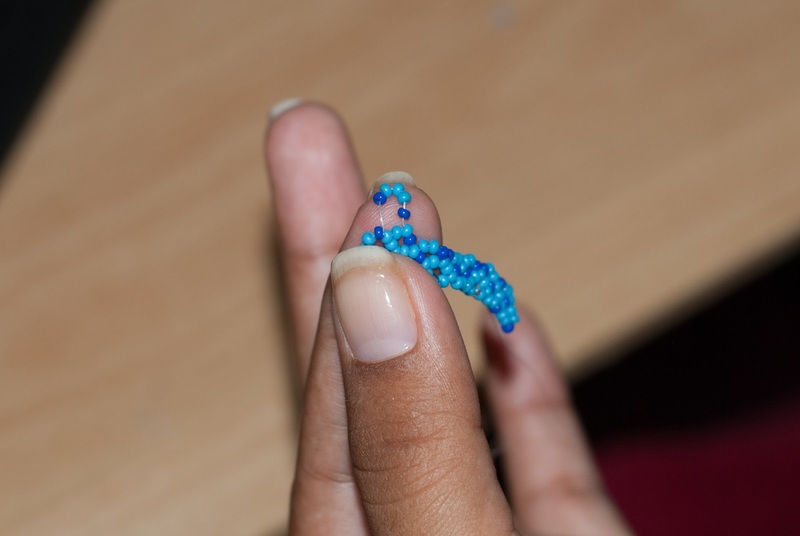 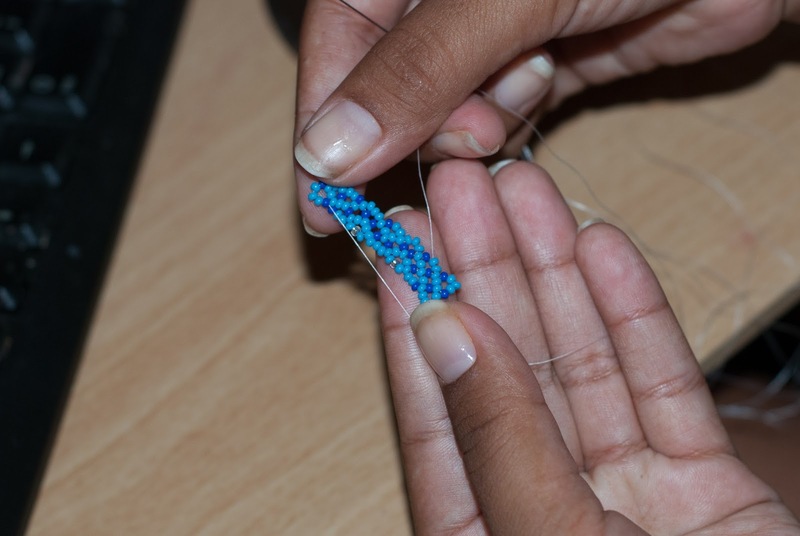 In this second row I will tell you the colour of the middle bead you should go into, but is only because at this stage is very easy to put it on the opposite side, but again is only for this row. Once again, one ark 2 light, and go into the light blue middle bead, the one right under the dark bead. 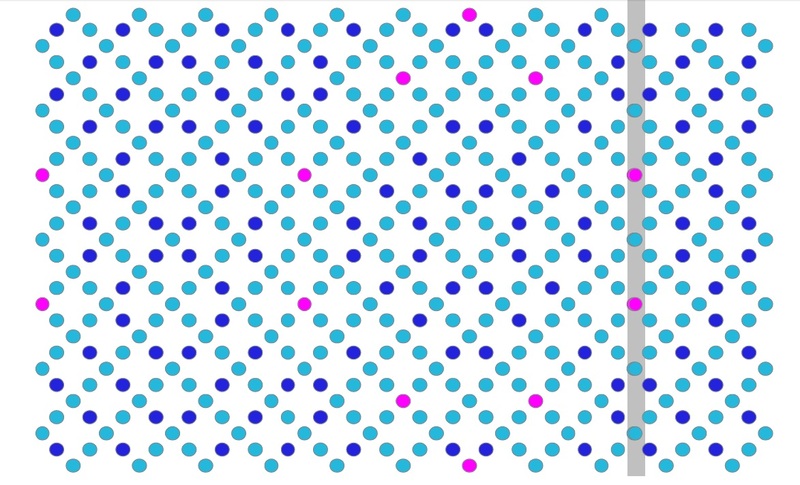 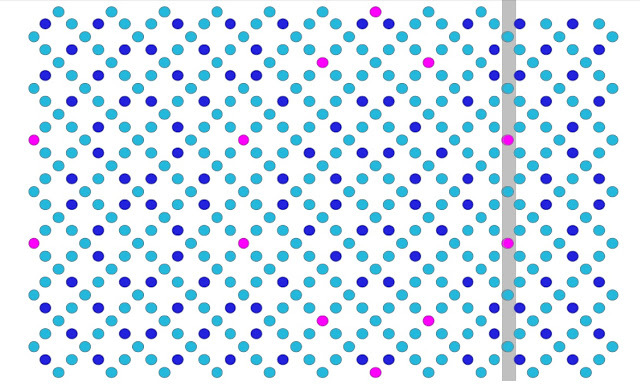 After that last step how do you continue the pattern?